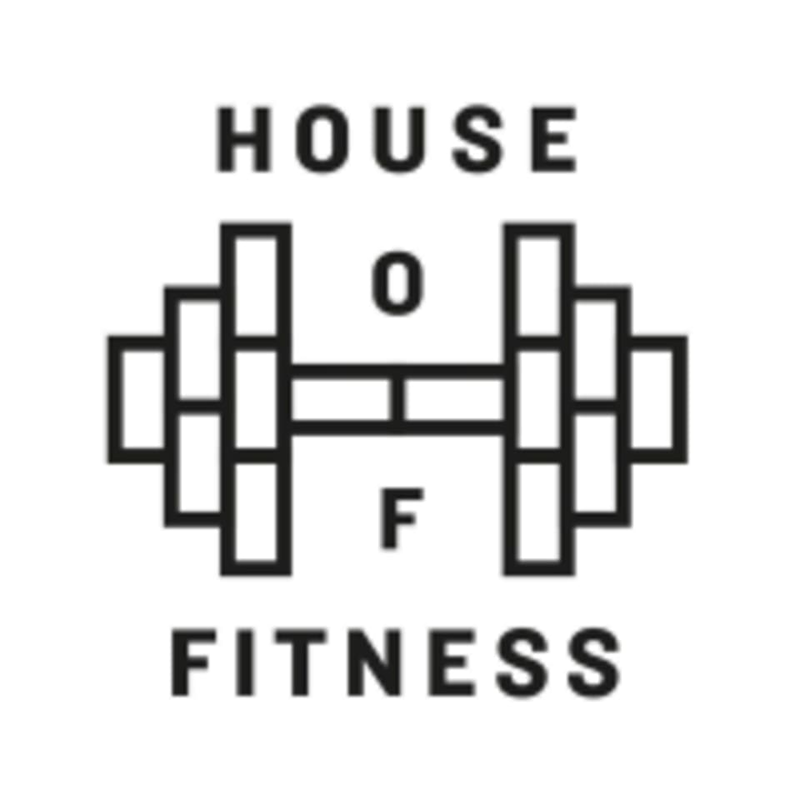 Start taking classes at House of Fitness and other studios! There are no upcoming “BOX FIT - Boxing & Cardio Fitness” classes on this day. Wear athletic clothing and footwear, come prepared to sweat! Bring water if you'd like! Shower facilities, toiletries and lockers available at the Studio. Protein shakes, protein bars, pre-workout drinks and water available for sale at the front desk. Krischca brings a ton of energy. The studio is high quality and the music keeps you going. Really enjoyed it. Great class and really inspiring instructor!